While LG’s heir to the G6 lineup is not being showcased at the MWC, the company has packed in some serious surprises for its fans. The company’s V30 smartphone was launched last year, complimenting the industry with its latest design and functionality. In addition to this, LG is also going against its usual yearly cycle of flagship releases. The company has emphasized on the variant upgrades rather than introducing an all-new smartphone. Comes in, the LG V30S ThinQ – the company’s latest iteration of last year’s flagship. So let’s dive in to see how the V30 ThinQ is different. Evan Blass shared that the ‘S’ in V30 is for Surprise. Indeed the announcement was a surprise for many. Apart from this, the device features subtle differences on the outside while packing some heat internally in terms of hardware and software specifications. 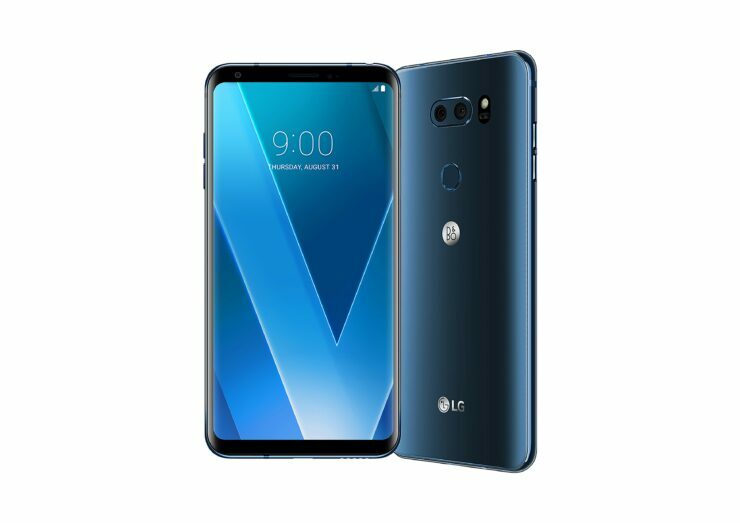 While not looking significantly different from the V30, it features internal hardware upgrades and also focuses on AI features named Vision AI and Voice AI. 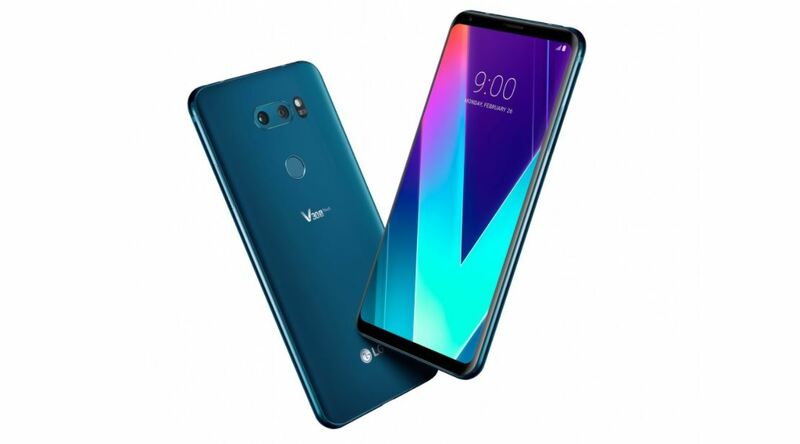 According to the company, the V30S ThinQ is the lightest handset among its competition with a display of 6-inches or more. In terms of hardware changes, the device has been upgraded to 6GB from 4GB and there are two doubled storage variants available. 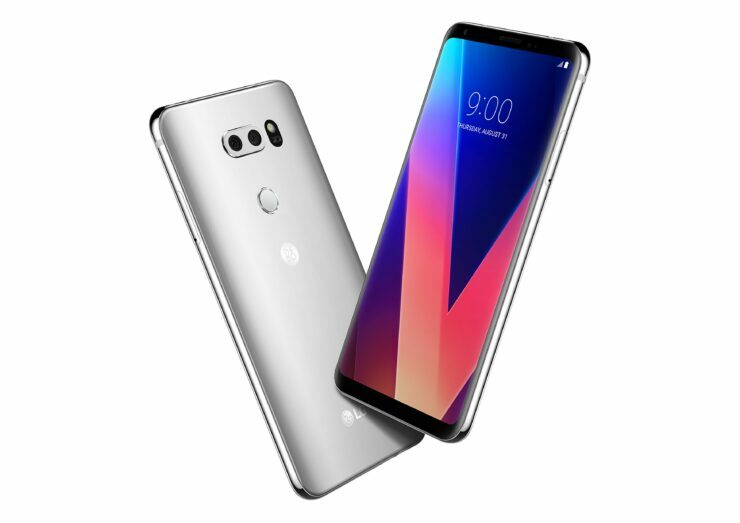 The LG V30S ThinQ comes at 128GB while the V30S+ ThinQ comes with 256GB of onboard storage. The best part is that it still features an SD card slot with up to 2TB storage. It features a Snapdragon 835 processor with an 18:9 QuadHD+ OLED FullVision Display coming at a resolution of 2880 x 1440. This narrows down to 538 pixels per inch, so it’s pretty sharp given the display size. It supports dual camera at the back, a 16MP with f/1.6 aperture and a 13MP wide-angle f/1.9 aperture. The front camera is a wide-angle 5MP shooter with f/2.2 aperture. It houses a 3,300mAh battery running Android Oreo out of the box. The device is also IP68 water-resistant so you don’t have to worry about that. The artificial intelligence aspect of the device is given immense importance and can be broken down into several components. It features the AI CAM, QVoice, Q Lens, Bright Mode, AI Haptic and Google Assistant. These are the software aspects which we mentioned earlier and contributes to most of the changes which have been part of the LG V30S ThinQ. Apart from the aforementioned features exclusive to the V30S ThinQ, it also features voice and face recognition, features a fingerprint sensor and supports Qualcomm Quick Charge 3.0 technology. Do take note that the wired and wireless charging are both supported for fast charging. The two most important aspects of the device, Vision AI, and Voice AI makes the V30S ThinQ different than its low-key counterpart. Starting off with Vision AI, it can be narrowed down to three aspects – AI CAM, QLens, and Bright Mode. AI Cam is responsible for analyzing subjects in the frame and then recommends a shooting mode out of the given eight camera modes. Each mode would apply its own effect on the subject for a better image. QLens, on the other hand, deals in the recognition of images in order to scan the QR codes and hopping information. It also features the ability to detect and describe the landmarks in the frame. Bright Mode, as the name implies, focuses on low-light photography. It makes use of algorithms to raise the brightness level of images. The end result is an image with a clear subject and less noise. Voice AI makes use of the QVoice tool that allows the device to perform over 50 functions. Conjoined with the Google Assistant, it allows the device to perform major device functions. AI, both in Vision and Voice, category makes the device different from the standard iteration of V30. The company is also promising to bring some of the ThinQ features to the LG G6 as well as the V30. There will be more to the story, so be sure to stay tuned in with us for more details. This is all for now, folks. What are your thoughts on the LG V30S ThinQ? Do you think the AI features would mark the device as a necessary upgrade? Share your views with us in the comments.